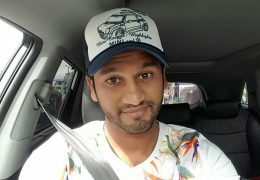 Sri Lanka’s national selectors put to an end days of speculation by appointing batsman Dimuth Karunaratne as captain of the Sri Lankan ODI team. 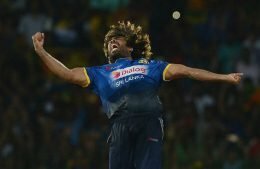 Sri Lankan limited overs captain Lasith Malinga will retire from international cricket after next year’s Twenty20 World Cup, he revealed on Friday. Sri Lankan cricket team head coach Chandika Hathurusingha was on Thursday told to return home from South Africa in the middle of the One-Day International series, with fielding coach Steve Rixon given complete charge for the subsequent T20 series. Lasith Malinga was scathing of his Sri Lanka team-mates after another poor display with the bat contributed to their six-wicket defeat at the hands of South Africa on Wednesday. When sub-continent teams come to South Africa, their batsmen fret about how to overcome the home team’s quicks as you never get anything below 140kmph here. Yet the Sri Lankans are having other problems. 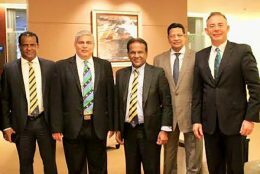 Sri Lanka Cricket wishes to announce that following high level discussions with the ICC, the new Executive Committee of the SLC has successfully secured its due portion of finances from the ICC amounting to US$ 11.5 Million (over Rs: 2 Billion ) which was withheld since July 2018. 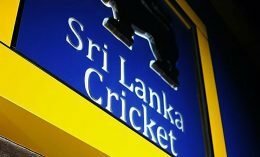 Sri Lanka has regained full member status of the International Cricket Council (ICC) after nine months of being relegated to Observer Status. 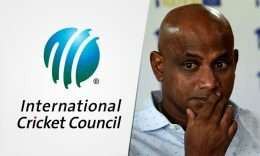 Sri Lanka great Sanath Jayasuriya has been banned from all cricket-related activities for two years, the ICC have announced. 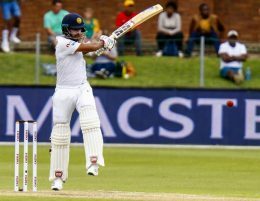 Oshada Fernando and Kusal Mendis propelled Sri Lanka to an eight-wicket win over South Africa on the third day of the second Test at St George’s Park on Saturday, clinching an historic 2-0 series triumph. Sri Lanka left-arm spinner Lasith Embuldeniya is almost certainly out of the Port Elizabeth Test after severely dislocating his left thumb while attempting to take a return catch on Thursday, the opening day. Shammi Silva has been elected as the President of Sri Lanka Cricket (SLC) with 83 votes for the year 2019/2021. 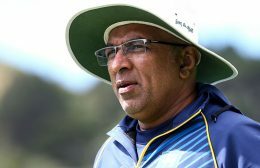 Sri Lanka’s Head Coach Chandika Hathurusingha has an impressive CV having tasted success whatever the team he has been in charge of whether it be Sri Lanka ‘A’, New South Wales, Sydney Thunder or Bangladesh. Yet he put last wicket’s thrilling one wicket win in Durban over South Africa as his greatest moment as a coach. Sri Lanka have selected off-spinner Akila Dananjaya in their ODI squad to face South Africa, while Dinesh Chandimal has been left out. 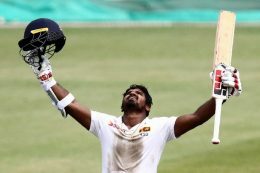 Sri Lanka’s middle-order batsman Kusal Perera scored a brilliant unbeaten century to lead them to a famous one-wicket win over South Africa in a thrilling first test at Kingsmead on Saturday.